Let the Strasburg watch begin -- again. 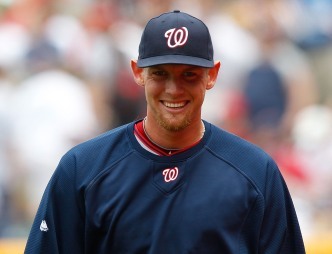 Beware what you say about the Nats' injured phenom. The Most Valuable Elbow gets surgery Friday. 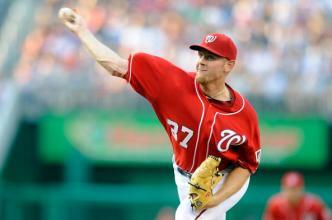 What exactly is the procedure Stephen Strasburg is facing. Tommy John Surgery, What Is It? The news couldn't be much worse for Nats fans. 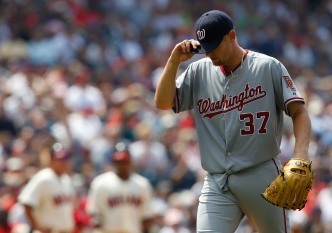 The Nationals put their star pitcher on the DL but haven't called it a season for him yet. The rookie leaves his start against the Phillies in the fifth inning with an apparent injury. 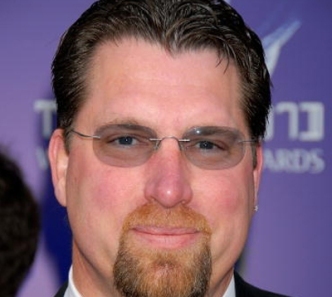 The Nats have until midnight to sign No. 1 pick Bryce Harper. 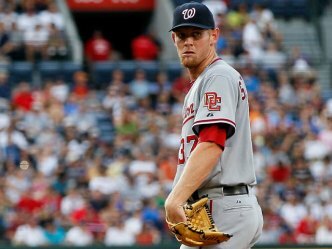 "If He Doesn't Want to Play Here, We Don't Want Him"
A new challenge for Stephen Strasburg: putting a really bad start behind him. So much for pitch counts. Stephen Strasburg heads to the DL. A Broward Sheriff's deputy has been placed on restrictive administrative assignment after videos surfaced showing him body-slamming a student and punching and slamming his head against the ground. Queen Elizabeth II is celebrating her 93rd birthday, which this year coincides with Easter Sunday. The queen is marking Easter by attending a service with other senior royals at St.